Global frozen bakery products market was valued around US$ 15,500 Mn in 2016 and poised to grow around 8.0% CAGR over 2017-2023. Freezing helps in the preservation of food from the time of its preparation to a time of its consumption. Frozen bakery products don’t require any extra preservatives as there is no chance for the microorganisms at below -9.5ºc. CMC (Carboxymethylcellulose) is added as a stabilizer in bakery products because it will not alter the taste of the food but it enhances the volume, texture and yield of the bakery products. 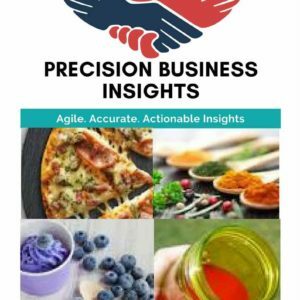 Frozen bakery products market has been gaining traction due to drastic changes in the lifestyle of the consumers and rise in demand for the processed food. Furthermore, longer storage of frozen products, considerable prices, convenience and ease in consumption enables attract the people towards frozen bakery products. 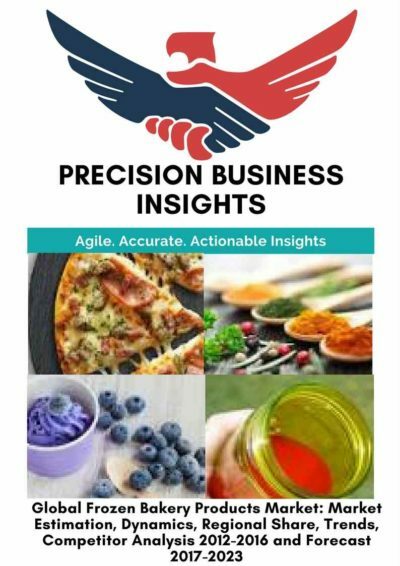 In addition, growing trend of quick service restaurants, rising demand for low-fat products are expected to foster the frozen bakery products market share. However, stringent regulations, lack of facilities of refrigeration, insufficiency of distribution channels in rural and semi-urban areas, inclination towards freshly baked products are major roadblocks for the growth of frozen bakery products market. The Frozen Bakery Products Market is classified on the basis of product type, distribution channel, method and geographical regions. Frozen Bakery Products Market will have some negative effects on the quality. The partially baked frozen bread may get harder than the freshly baked bread after heating it for the second time. Improvements of technological advancements in the frozen bakery products witnessed to create lucrative opportunities for the market players. Companies are focused on new product launches with low fat & high fibre products, mainly targeted diabetes, obesity patients. Many companies are entering into collaborations for the development of new technologies and to improvise the existing technologies. For instance, Nestle has invested 48 Mn Euros for the alteration of its frozen pizza production facility into an international manufacturing hub at Benevento Italy. In 2016, Grupo Bimbo S.A.B acquired Panettiere, a Columbian company which produces frozen baked foods. Geographically Frozen Bakery Products Market is segmented as Latin America, Europe, Asia- Pacific, North America, and The Middle East & Africa. Global frozen bakery products market is led by Europe due to the high demand for the frozen products from major countries like Denmark, Finland, Germany, Switzerland, Greece and Norway. 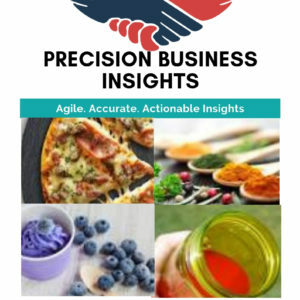 North America stood in the second position in frozen bakery products market owing to the high demand for the processed food and high adoption of the convenience food and ready to eat or cook trends. Asia Pacific is anticipated to show significant growth rate along with MEA and Latin American regions owing surge in economic conditions of developing countries, high influence of western culture on the people of developing countries, increasing living standards of consumers. In 2017 January, Nestle Dreyer’s Ice Cream Co. and Hostess Brands entered into a license agreement for the manufacturing and distribution of Hostess frozen novelties by Nestle. In 2015 Nov, Genius foods, a gluten-free bakery company acquired Chapel food which is a frozen pie-making company.